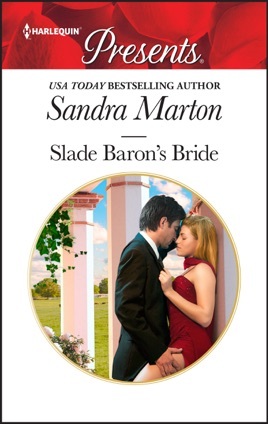 When Lara looked into Slade Baron’s eyes, they were her undoing. No man had ever looked at her this way, or made her feel this way. Who would she hurt if she accepted his invitation? He wanted her, and she wanted... A baby.